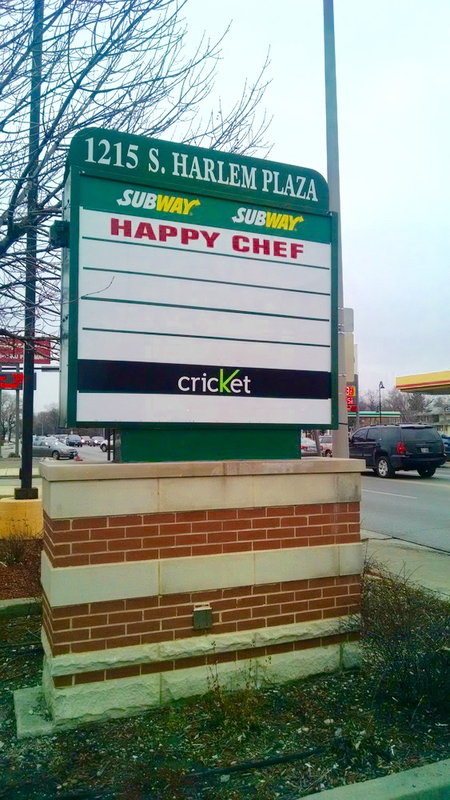 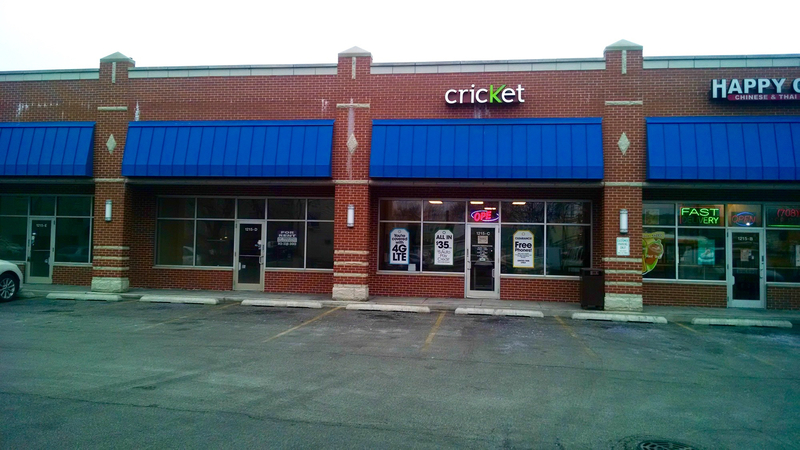 1215 South Harlem Plaza is a multi-tenant shopping center located in the densely populated Forest Park, Illinois. 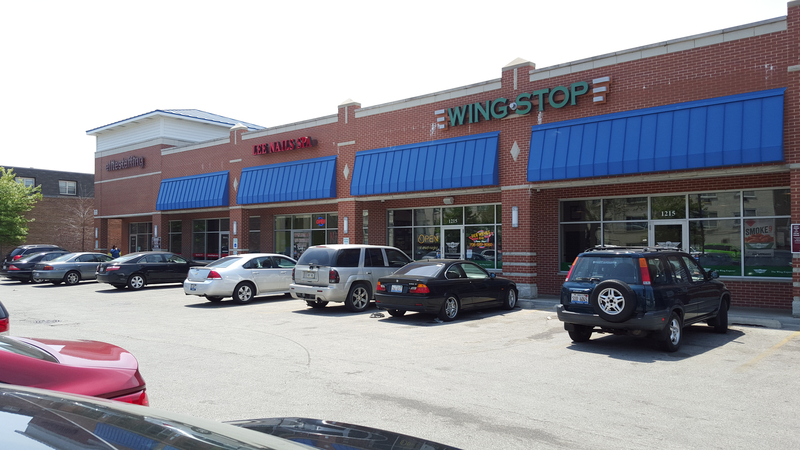 The property was built in 2008 and is 100% leased to tenants including Subway, Wing Stop and Cricket Wireless. 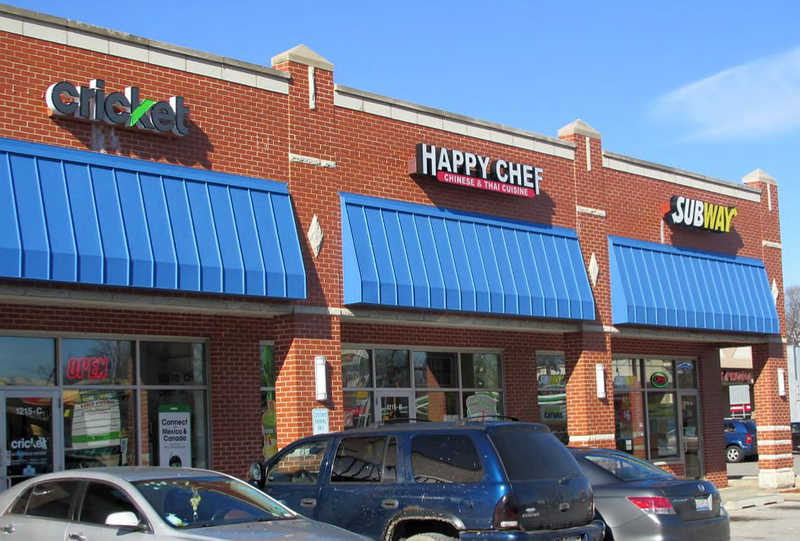 In addition, it has great visibility and can be easily accessed along Harlem Avenue. 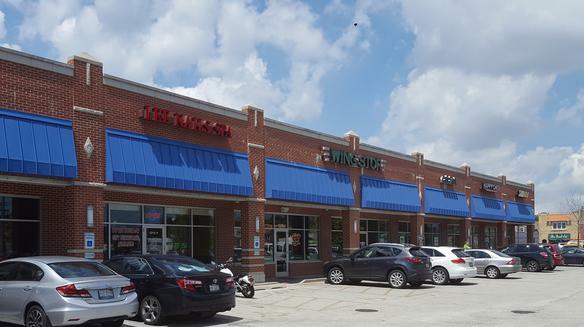 The property is located at the intersection of Harlem Avenue and Roosevelt Road with over 60,000 vehicles per day. 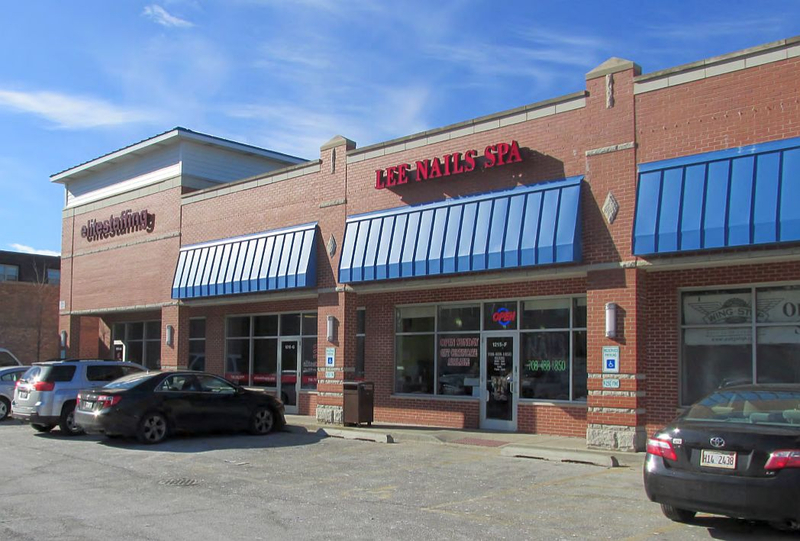 The property is adjacent to a freestanding Walgreens and other tenants at the intersection including Jewel Osco, Walmart and Ultra Foods. 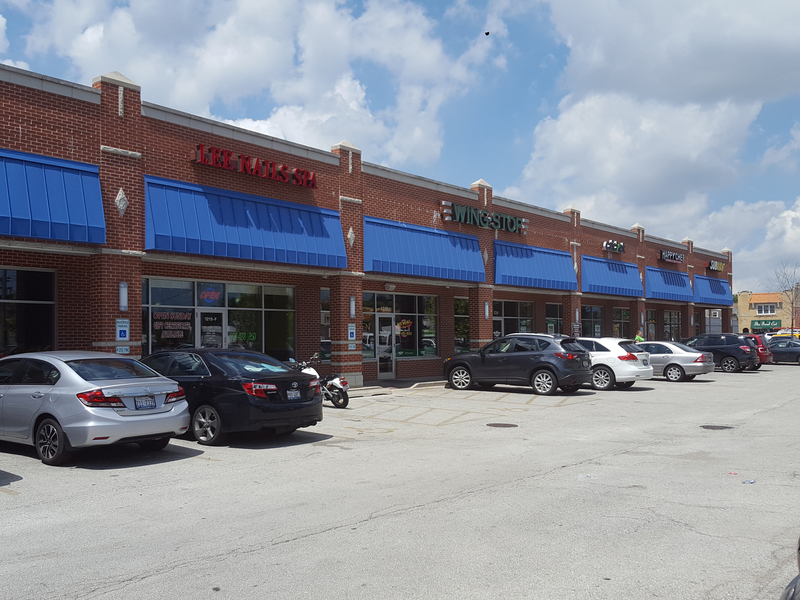 Furthermore, the property is strategically located just a half mile north from the regional Cermak/Harlem retail shopping district which tenants include Jewel Osco, Meijer, Kohl’s, and the North Riverside Park Mall anchored by Sears, Carson Pirie Scott, JCPenney and Classic Cinemas. 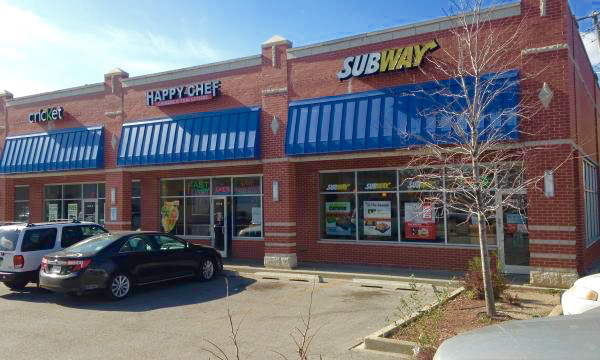 The property is located less than one mile from I-290 and less than eight miles from downtown Chicago.